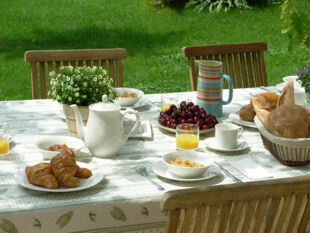 ﻿ Cycling Trip Provence| Single Base Vacations| Typical Tour. WHAT ONE OF OUR TYPICAL PROVENCE BIKE TRIPS LOOKS LIKE. After running Provence bike tours for 11 years, it's become clear to us that there are 2 distinctly different types of cyclist. The first is all about leisure and sight seeing on a bike, whilst the second is all about the cycling sporting effort. Most of us, however, tend to be somewhere in between these two examples. So, for in order for our bike tours to work, we have made them flexible, making sure that each biker gets the cycling holiday they want. Remember that these itineraries are by no way set in stone. These are guides as to what your bike vacation could look like. When your here, by using our Ride Directory (of 30+ self guided rides) and our input, we can easily put together the bike trip that is right for you, thus making the most of your time biking in Provence. 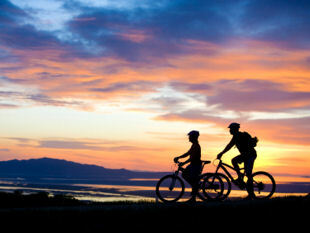 1 - A smaller amount of bike time with more of an accent on Leisure & Sight Seeing. Day 1: Arrival @ 4pm (Early arrivals from Noon) - Pick up bikes & GPS. A welcome drink and a full run-down on how to use the GPS. Then maybe a short cycle before dinner. 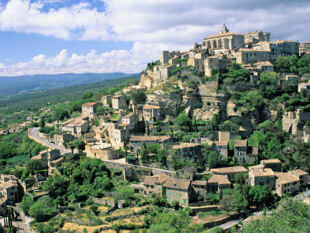 Day 2 - Ride to the spectacular stone hill village of Gordes, take a seat at the cafe by the fountain & take in the view. Visit the ancient stone settlement just outside Gordes. Then bike onto one of the many vineyards. 25kms / 15 miles. Day 3 - Walk to the Lavender museum in the village from the Farmhouse. 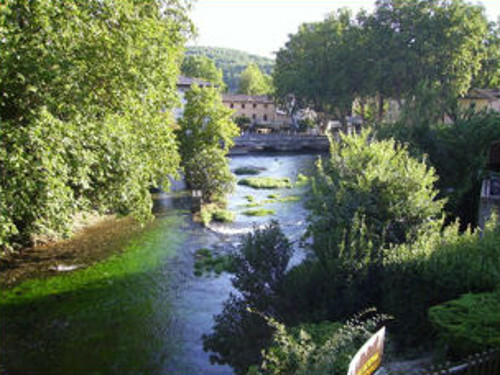 Then on the bike for a flat route to visit the beautiful riverside villages of Fontaine de Vaucluse & L'Isle sur la Sorgue. Admire the crystal clear water as you sit by one of the many riverside restaurants. L'Isle sur la Sorgue is the French Antiques capital - so dozens of shops to visit. 30 kms / 18 miles. Day 4 - Ride along the Luberon plain then onto the beautiful village of Roussillon, famous for its terracotta landscapes and take a walk through one of the old ochre mines. Then cycle down to the converted rail track (now a beautifully tarmacked bike path) on the way back to the Farmhouse. 35 kms / 21 miles. Day 5 - Visit Peter Mayle - Year in Provence's territory, with the choices of Lacoste, Menerbes, Goult and Bonnieux - all beautiful centuries old stone hill villages, rich in history and culture. 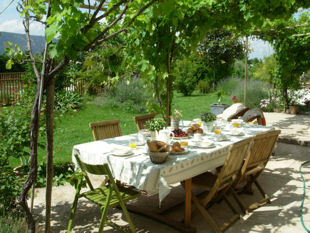 Chateaux, vineyards, great views, excellent restaurants - the real Provence. 30 kms / 18 miles. Day 6 - A lovely route to the unique, and relatively unknown, Oppede le Vieux. Walk through the picturesque Rennaisance village and then up through the abandoned houses (due to an earthquake) to the rocky spur with its magnificent 360° views, ancient Chateau and Church - unforgettable. 30 kms / 18 miles. 2. Where the biking is more important with greater distances covered (and of course lots of sights taken in). Day 1: Arrival @ 4pm (Early arrivals from Noon) - Pick up bikes & GPS. A welcome drink and a full run-down on how to use the GPS. Then maybe a short ride before dinner. Day 2 - A tour of the spectacular Luberon villages and landscape. Take the superb, quiet bike route to Oppede le Vieux, Menerbes, Lacoste & Bonnieux - where sights abound. Cycle down the excellent 10km winding road, with great views of Mont Ventoux, to Apt. Then climb up to the spectacular villages of Rousillon and Gordes. 72 kms / 45 miles. 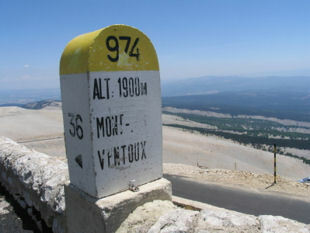 Day 3 - Tackle the Tour de France classic - Mont Ventoux. Drive the 50 mins to the official start point at Bedoin. Punch your time card at the bottom of the mountain and then take on the 21kms climb to the top. With the last 6kms at 10%, and exposed to the elements, just for fun. Punch your card, admire your time - then it's 21kms of free wheeling. It's not a huge distance, but it's a lot of altitude gain - 1600 metres. Day 4 - Scenic tour around the Luberon Mountains. Head off along the flat, through the vines to the pretty villages of Robion & Maubec. Head around the spectacular Luberon mountain, through the orchards, visiting pretty Lourmarin and then into the mountain pass. Tackle the long climb up to Bonnieux, and then cycle down into the valley along the converted rail track (now a beautifully tarmacked bike path) on the way back to the Farmhouse. 76 Kms / 48 Miles. Day 5 - Gordes & beyond. Climb up to the famous village of Gordes, keep going to the Col de Murs mountain pass and the magnificent calm that you'll find there, then the downhill towards the pretty villages in the valley, St Dider, Pernes & L'Isle sur la Sorgue. 68 Kms / 43 Miles. Day 6 - Up into the hills. Take the scenic route to the unique village of Fontaine de Vaucluse, and into the quiet & beautiful hills behind. Down to picturesque St Didier for lunch, and then back via the river plain and fruit orchards. 76 Kms / 48 Miles. And remember if the above mileage isn't enough for you, there's plenty more of great cycling available. "We had a wonderful week, the bikes were perfect and the GPS navigation took all the worry out of directions. Our hosts Neil and Nat, briefed us every morning on our rides, we could choose what area we wanted and how many hills! Everyday we started with a wonderful breakfast to fuel us to start our rides, we were given advice on restaurants and best coffee spots. With the easy GPSs we were able to enjoy the beauty of the area, stunning views and delightful little villages to explore, including markets, galleries, churches, and lovely cafes and restaurants to enjoy our lunches. We never got lost and covered many kms. Jo & Will - Aus - May 18 - Provence cycling tours review. "orking out of a home base everyday on our self-guided and self-paced tours was the way to go. 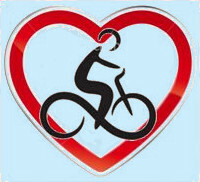 We could bike as little or as much as we wanted, leaving enough time for sightseeing, shopping and of course eating!!! The time Neil put into researching and developing the routes one has to choose from for each days ride, made everyone of them a winner. R S - US - Oct 17 - Provence cycling tours review. "My wife and I are fortunate to travel quite a bit but this was a new experience for us. It was highly recommended by some friends of ours. e were all at somewhat different biking	levels but it didn't matter one bit! Neil put together amazing rides where we saw breath taking scenery, gorgeous little towns with so much history, and fantastic restaurants. 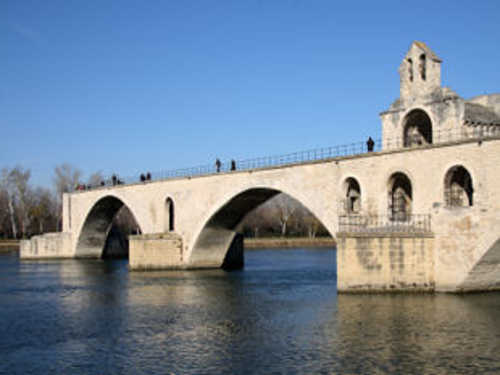 Gail & Alan - US - May 16 - Provence cycling tours review. "My husband and I had the best trip we have ever taken together at Provence Cycling Holidays. We cannot rave enough about every aspect of this trip. We planned our biking with our host Neil and he matched us perfectly to wonderful rides that included beautiful stops for lunch as wells as some touring of the lovely villages of Provence. Jean - US - Sept 15 - Provence cycling tours review. "If you are keen to explore the stunning Luberon Park by bike without the hassle of transporting your gear, then this is undoubtedly the holiday for you. The Cowells have established an excellent base from which to visit vineyards and old villages and ride on wonderfully quiet Provencal roads. Dave - UK - July 14 - Provence cycling tours review. "Neil and Nat's operation offers great food, great company, and great cycling routes. If you haven't used GPS before this will transform your cycling experience. Nigel - UK - Oct 13 - Provence cycling tours review. "Staying with Neil and Natalene was everything we hoped our Provence bicycle trip would be, and we would give them six stars if that were an option! If you like bicycling in Provence, you won't be disappointed with Provence Cycling Holidays! Courtney - US - Sept 12 - Provence cycling tours review. "Our cycling experience couldn't have been better. Neil was able to customized our daily rides and knew just where to send us for a day of riding through lavender fields, olive and cherry orchards to hill top castles with fabulous views of the Luberon region. It was an all around 5 star experience. Outstanding hospitality, great location, wonderful experience. Nancy - US - July 11 - Provence cycling tours review. Patrick - UK - June 10 - Provence cycling tours review.